Russian singer Yulia Nachalova was buried at the Troekurovsky cemetery in Moscow. She passed away on March 16 at the age of 38. At the ceremony of farewell to the singer came hundreds of fans, as well as relatives and friends of the singer. “Yulya was buried,” the official representative of the actress Anna Isaeva told TASS. Earlier, singer Katya Lel during a farewell ceremony with Russian singer Yulia Nachalova shared memories of the artist. This was reported by FAN. 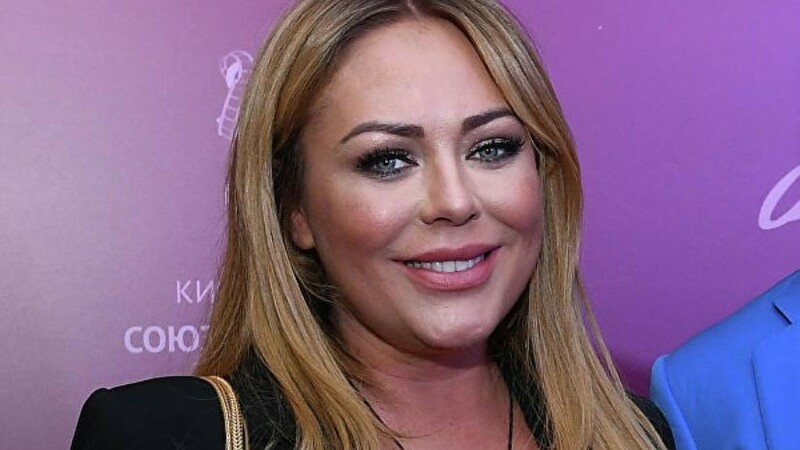 Nachalova died on the evening of March 16 in a metropolitan hospital after undergoing surgery on her leg. Death came from cardiac arrest due to an abscess.